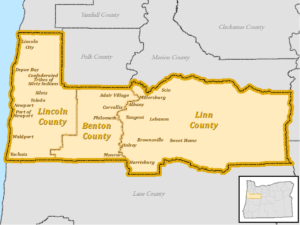 The Cascades West Area Commission on Transportation (CWACT) provides a forum for local governments to collaborate on local, regional, and State transportation issues in the Benton, Lincoln, and Linn County Region. The CWACT is chartered by the Oregon Transportation Commission (OTC) and provides input, advice, and recommendations to the OTC and the Oregon Department of Transportation (ODOT) on State transportation plans and policies. The CWACT typically meets from 5:00 pm to 7:00 pm on the last Thursday of every other month at OCWCOG’s building: 1400 Queen Avenue SE, Albany, OR 97322. Meeting agenda packets are available below approximately one week in advance of each meeting. Among other work items, the CWACT solicits public input on transportation needs and provides recommendations to ODOT and the OTC on project priorities for the Statewide Transportation Improvement Program (STIP). CWACT Membership: Each of the following entities nominates one representative and one alternate as voting members of the CWACT. Representatives must be elected officials; alternates need not be elected officials. Membership is confirmed annually by the OCWCOG Board of Directors. The Board of Commissioners from each County nominates two private sector members representing business and other transportation interest to be voting members of the CWACT. The 2018 CWACT Chair is Linn County Commissioner Roger Nyquist. The membership list is available HERE. 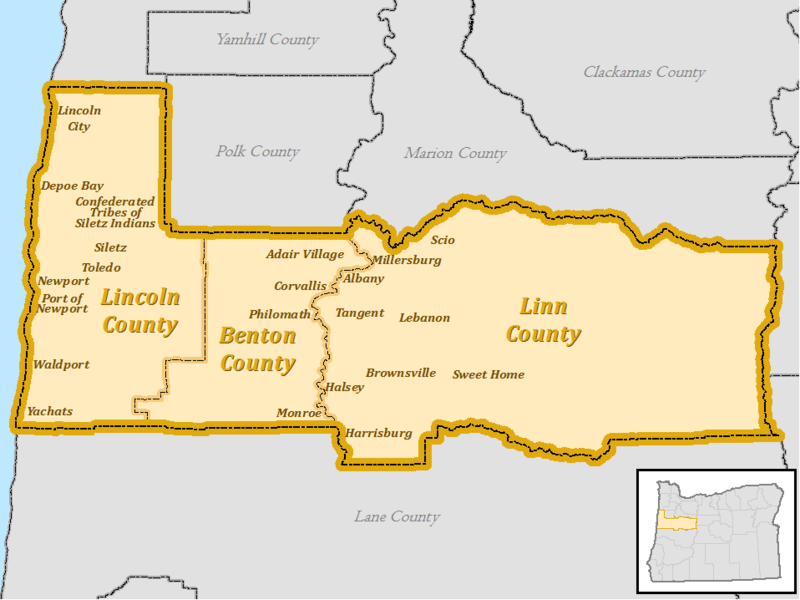 The map below shows the CWACT Region, which includes Linn, Benton, and Lincoln Counties.